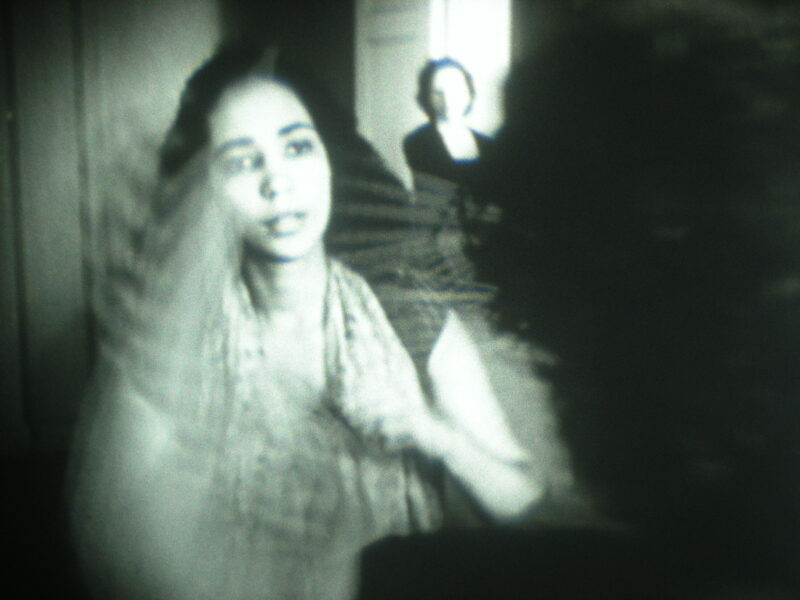 As part of her research for her new exhibition, these were the things that made the step familiar, at Collective Gallery, Edinburgh, Emmie McLuskey visited the archives of filmmaker Maya Deren, and anthropologist and choreographer Katherine Dunham, in the United States. This evening of screenings explores the work of Maya Deren with narration by Emmie McLuskey, including field recordings, letters and poetry from the archives of Deren and Dunham. 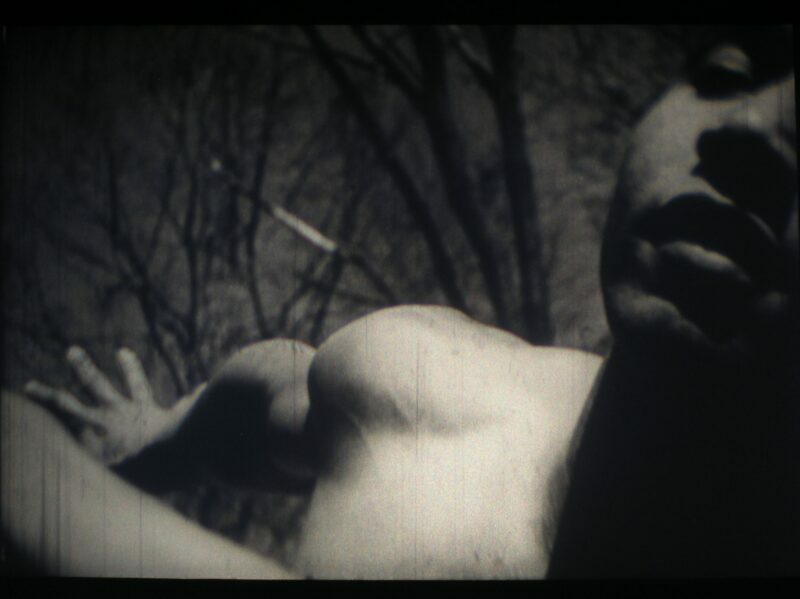 Image credit: Maya Deren, 'Ritual in Transfigured Time', 1946. Courtesy of LUX, London.